Christian giving is not primarily about balancing the books of the Church, it is about resourcing God’s work, resourcing God's mission, which every Christian is called to join in. 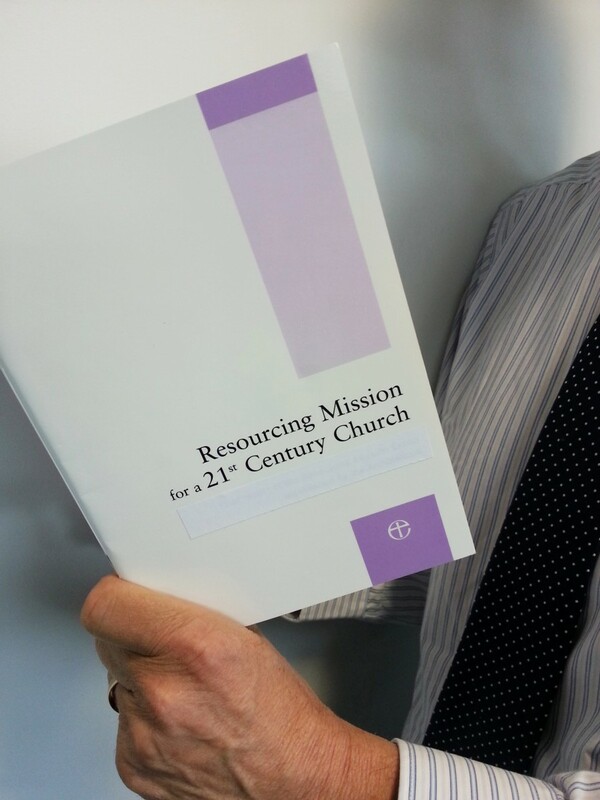 Fundraising also resources God’s Mission and is a great opportunity for Christian witness by gaining support from wider sources, such as grant-making trusts and community and business support. The Giving and Fundraising pages explore giving and fundraising in more depth and will take you to a wealth advice, support and resources aimed at helping your parish to resource mission.